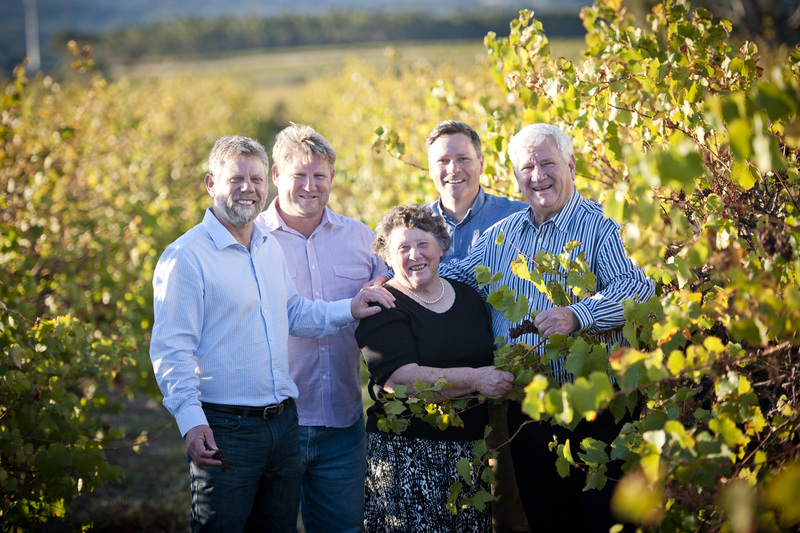 The Shaw family have been honing their craft in premium regions of South Australia since planting their first vines in I976. The wine is produced from grapes picked from the family vineyards and is produced at the Winery located in Currency Creek. Visit their website.